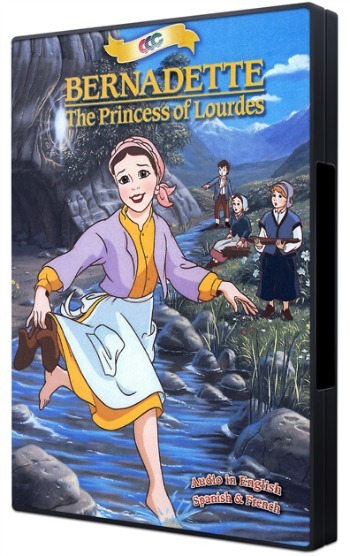 Using Movies in Your Catholic Homeschool - The Kennedy Adventures! As much as I love reading to my kids, there are times when my voice is shot or we need something different. 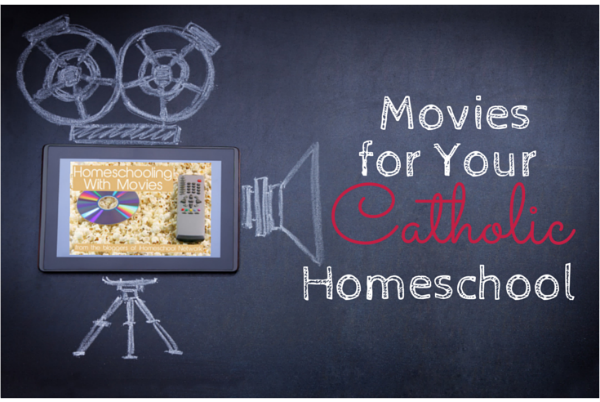 We’ve been experimenting with using movies in our homeschool — take a look at some of the Catholic movies that we’re watching. 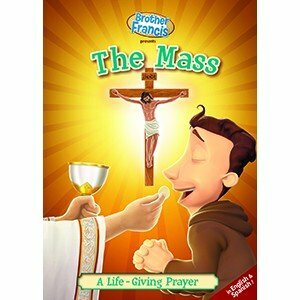 These help us to learn more about our Catholic saints or reinforce virtues I want my children to emulate. 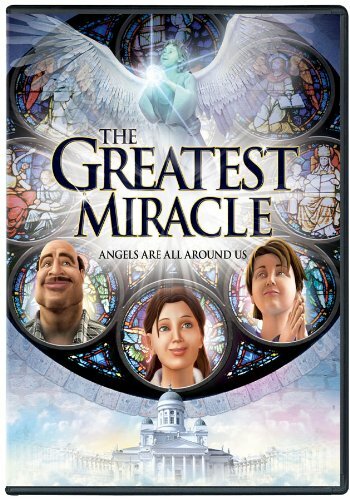 When we’re studying our Catholic saints, I’ve found a huge selection of movies to explore. Some are geared for younger children, while others are best for teens and adults. October is filled with wonderful saints. One favorite is Saint Therese of Lisieux. 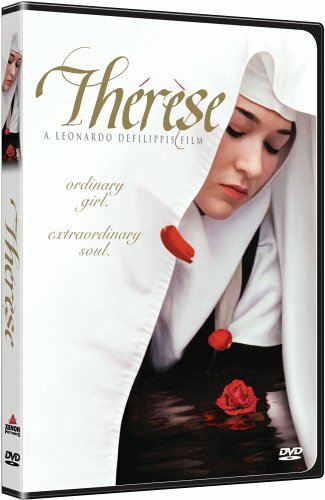 Rated PG, this movie depicts the life of St Therese and reminds us of her unconditional acts of love and kindness. St Damien worked tirelessly with the lepers in Hawaii during the 1800s. 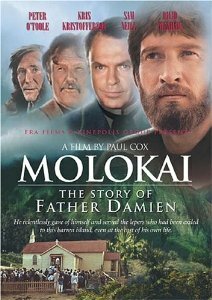 This movie tells his story and how he cared for these outcasts, exiled to Molokai. 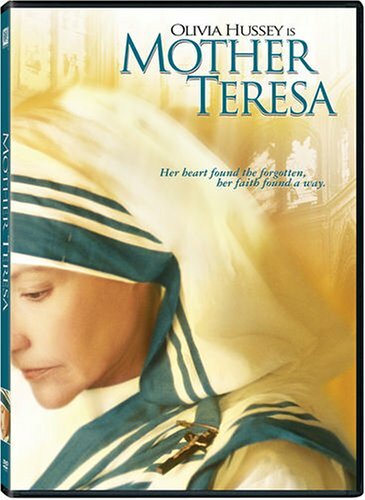 Enjoy this story of Mother Teresa, our modern day saint, and learn how she brought love, hope and salvation to the poorest of the poor. 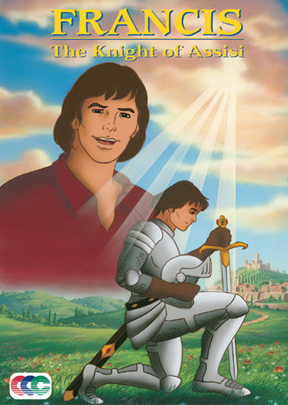 Your children will enjoy Francis the Knight of Assisi – the story of how Francis gave up everything to follow God. Don’t forget to add Clare and Francis to your ‘must watch’ list, too. St Francis Xavier was a Jesuit missionary, traveling the world to save pearl divers, battle with pirates and quested with samurai. My children love to study the globe and trace his travels. 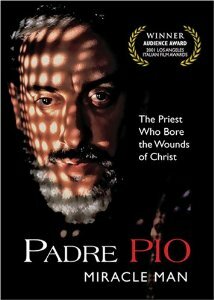 Follow the boyhood of Padre Pio and throughout his 50 years of being a Capuchin friar. 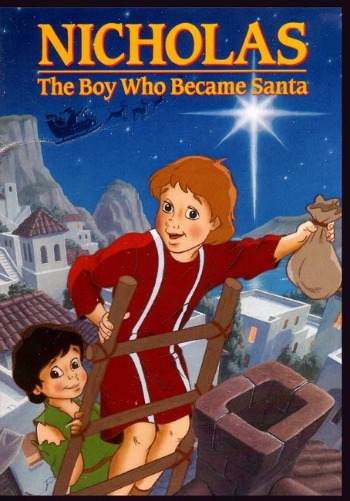 While you’re gathering the supplies to make Saint Nicholas crafts, put on Nicholas the Boy who Became Santa for your children to enjoy. 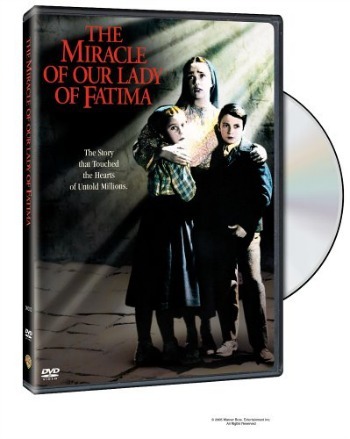 The series of Brother Francis movies cover a wide variety of Catholic topics, from the Mass to the Rosary, to the saints and more. 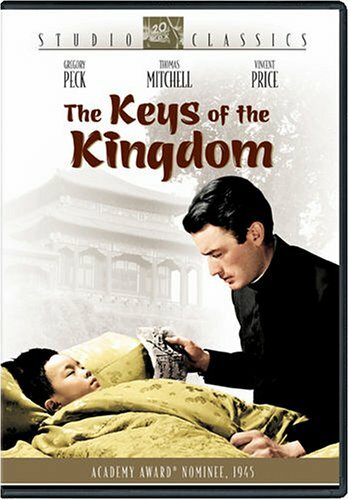 Gregory Peck stars in this timeless classic of Father Chisolm, sent to China to rebuild an abandoned mission. 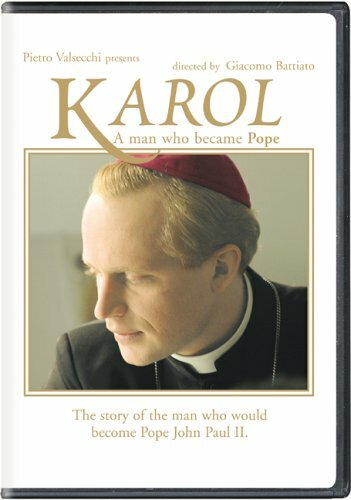 This beautiful story of marriage is based on a book written by Pope St. John Paul II. It’s a beautiful reminder of how our actions affect those around us. 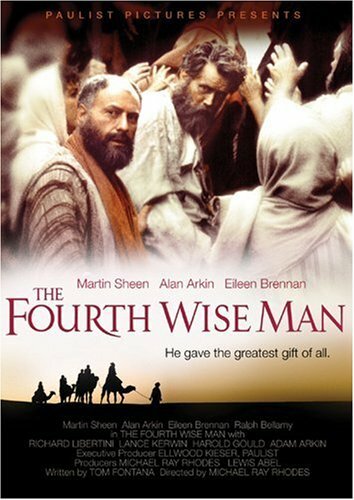 Imagine a fourth wise man, who missed the Magi’s trip to visit the Child Jesus. 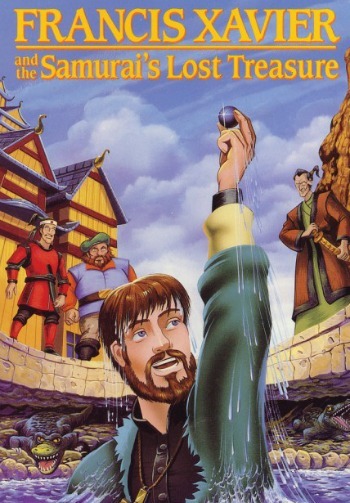 He seeks Jesus all of his life, missing him at every turn, only to finally find him on Easter Sunday. This story encourages you to live your faith and use your gifts to help those in need. The Way is Aa powerful and inspiring story about family, friends and the challenges we face. 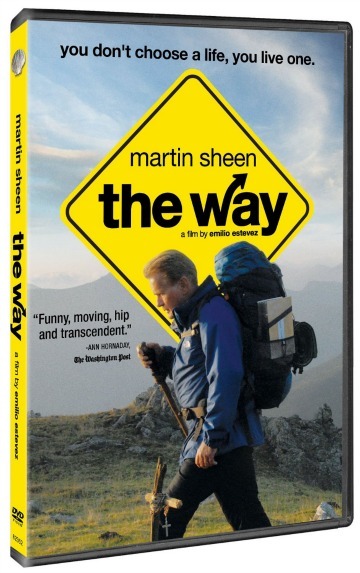 Martin Sheen embarks on the Camino de Santiago, or the Way of St James. 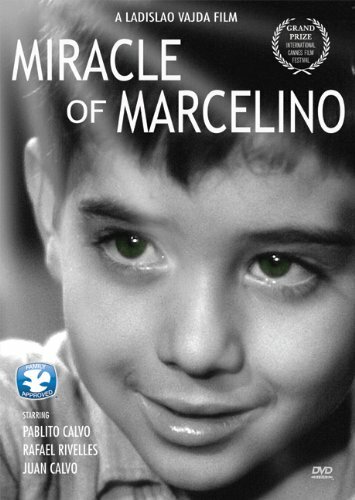 tells the story of the friars of a poor war-ravaged monastery find an infant abandoned on their doorstep. 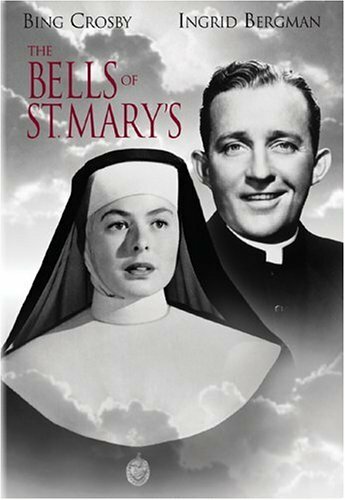 In the classic Bells of St Mary’s Father O’Malley and Sister Benedict indulge in friendly rivalry, and succeed in extending the school through the gift of a building. 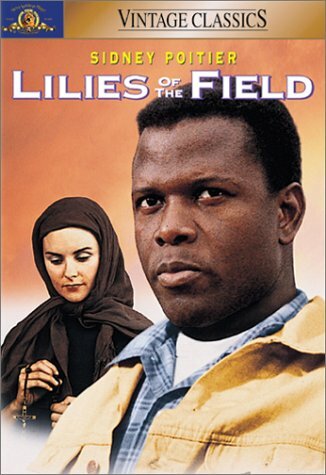 Lilies of the Field tells the story of Homer Smith meeting up with five nuns in the Arizona desert. 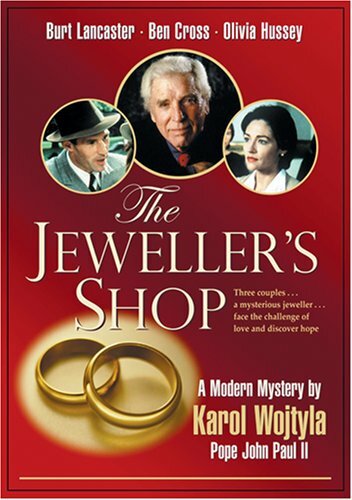 He’s asked to fix their roof, then stays on to build a chapel, without a monetary reward. 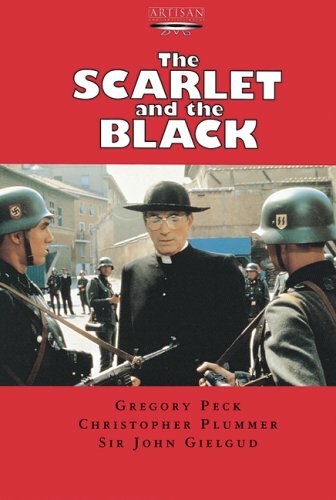 In Scarlet and the Black, Gregory Peck plays a Vatican priest who helps Allied POWs escape Nazi-occupied Rome. 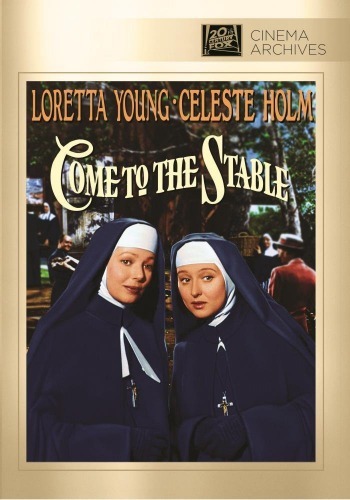 Two French nuns come to America and set operations in a local stable to earn money for a children’s hospital. What about you? 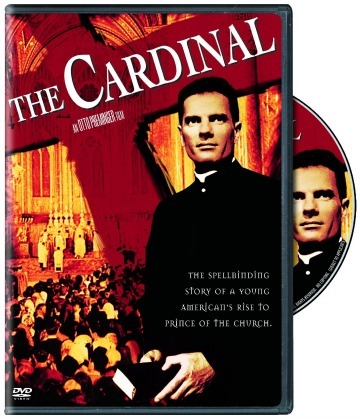 Do you have a favorite Catholic movie I left off the list? Be sure and share your ideas in the comments! 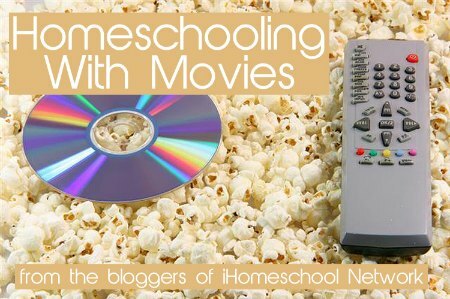 Head over and visit my friends at the iHomeschool Network to see how they use movies in their homeschool, too!